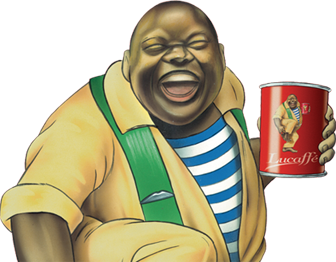 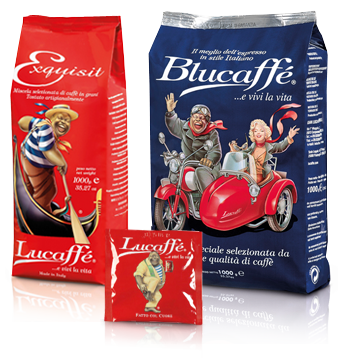 Lucaffe sells amazing authentic Italian coffee pods, beans and ground coffee as well as Italian designed and made La Piccola ese coffee pod machines. 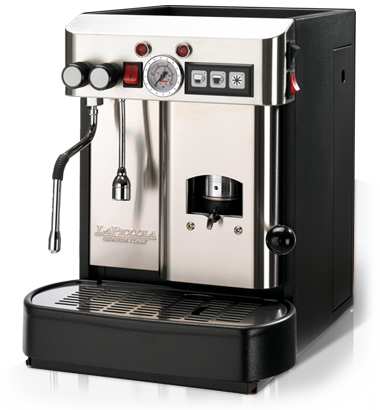 Our specialty is supplying offices, restaurants and homes with coffee and coffee machines that take the fuss out of making real Italian coffee. 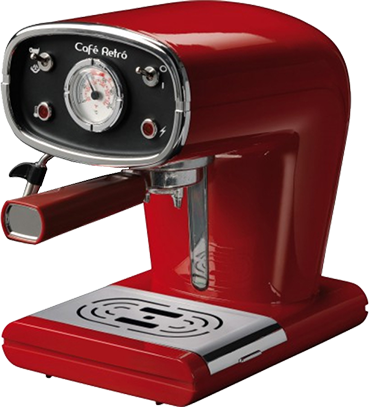 Want Great Coffee But Don't Have A Machine?